When a songwriter assigns a song to a music publisher, the publisher can help in a number of ways. One of the primary roles of the publisher is to secure commercially released recordings, CDs, and tapes of the songs it controls. After a song has been initially recorded and released, the publisher will try to secure commitments from other recording artists or producers to include the composition on future albums or singles. 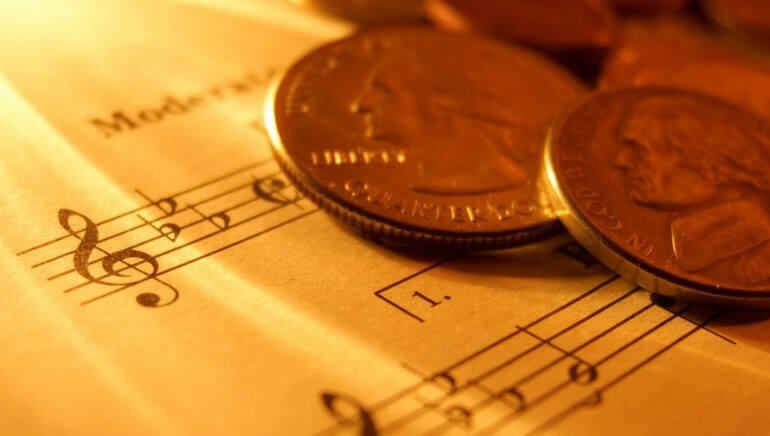 Another necessary and important service provided by the publisher is that of proper administration of musical compositions; registering copyrights, filing necessary information to mechanical and performing rights organizations, auditing record companies and other licensees, bookkeeping, negotiating licenses, and collecting monies due. Considering the complexity of the music industry, the hundreds of thousands of music users throughout the world, the lack of detail on many royalty statements from licensees, and the amounts of money involved ($250,000 to $1 million is not unusual for a worldwide hit song), this service is vital.